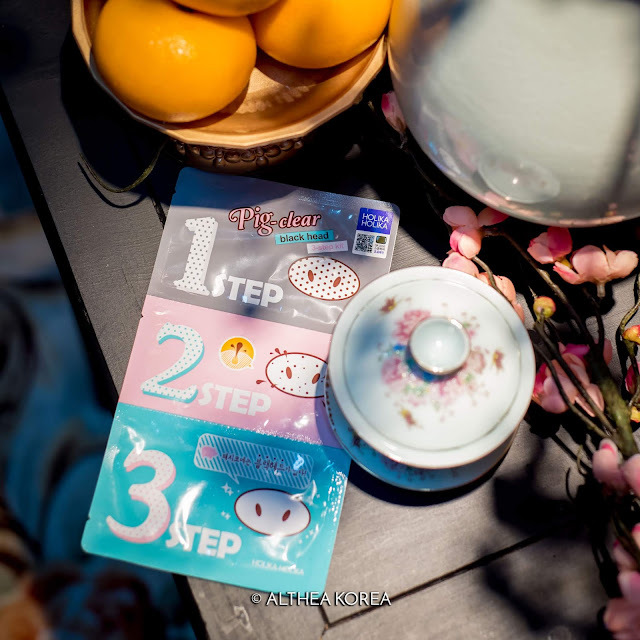 The Lunar New Year is here, and aside from the yummy food and fun festivities, it’s a time to celebrate health, wealth, love and family ties in the year of the Pig! In the Korean culture, this celebration of the Lunar New Year is known as Seollal (설날). During this time of the year, they wear traditional clothing known as Hanbook as they celebrate, and they greet each other with “새해 복 많이 받으세요” (Sae Hae Bok Mani Ba Deu Se Yo) which translates to “please receive a lot of luck or blessings in the New Year”. To truly enjoy this time of the year Althea style, we’ve picked out some of our favorite gold and pig inspired products to symbolize prosperity and happiness. Give them as gifts, or #treatyoself, these are some of our 2019 Lunar New Year must-haves! 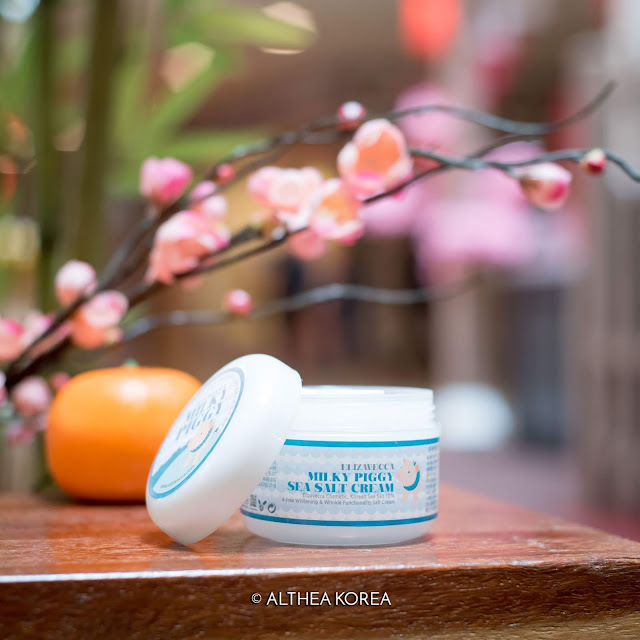 Welcome in the abundance of the pig with this ultra nourishing cream! Luxuriously lightweight and no way sticky, this moisturizer contains pig collagen and sea salt improve the elasticity of the skin, plumping it up for a youthful bounce. It’s also free of harmful ingredients like parabens, mineral oils, and benzophenone, making it suitable for all skin types. Did someone say gold? Add a little prosperity into your look with these brilliantly sparkly eye products! Our favorite for this season is the Gold Light shade, a bright white gold, and we love sweeping this over the lid or applying it onto the inner corners of the eyes for an added accent. Best of all, these don’t budge once they’re set, so you can go about your day without worrying about it smearing! 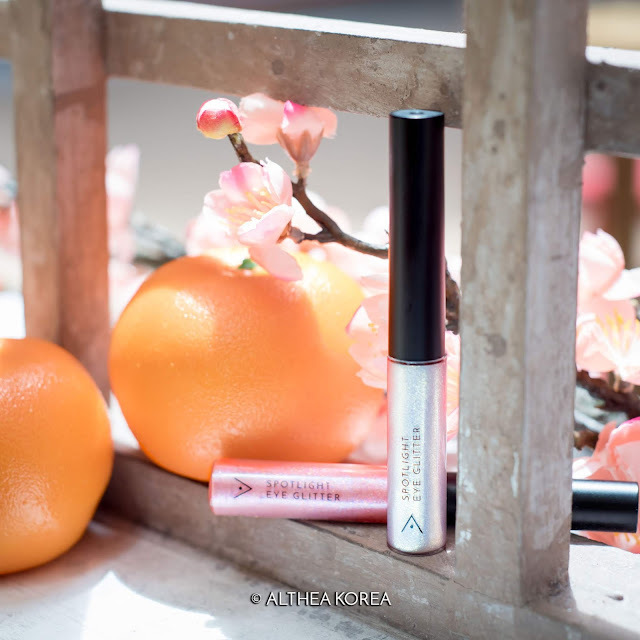 Lunar New Year is the time where family gatherings are as abundant, so it’s important to look bright eyed and perky! 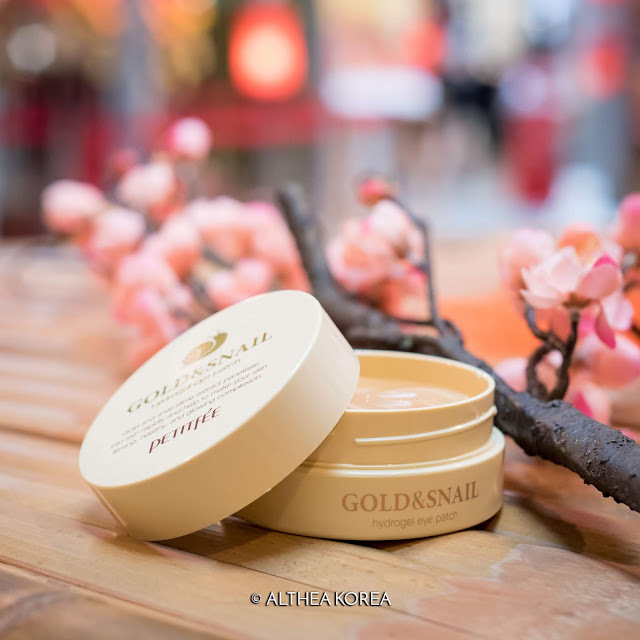 These eye patches are great for a pick-me-up when you’re lacking your 8 hours of sleep, and is made with gold flakes to revitalize and brighten the undereyes, while a mix of snail mucin, collagen and allantoin helps to whisk away fine lines, giving you brighter, smoother peepers. Did you know that piggies don’t have blackheads on their noses? We could definitely take a leaf out of their book and get rid of ours! This kit works in three steps to make sure you have clean, well-kept pores: step 1 works to open them up, preparing them for dirt removal; step 2 works to extract the sebum and blackheads (relish in the satisfaction you get when you peel off that sheet and see all that gunk come off! ); step 3 finally works to minimize the cleaned pores to ensure sebum control and smooth skin. Talk about traditional ingredients! This moisturizing eye cream is infused with bird’s nest extract and 24k gold (our grandma’s would definitely approve) to nourish the delicate eye area, while a special ingredient called volufiline penetrates deep into the layers into the skin to plump it up from within, preventing signs of premature aging. It’s lightweight texture makes it comfortable to wear and a great addition to any beauty regime. This is the time to feast, and we plan to eat to our heart’s content without needing to worry about constant lip touch-ups! 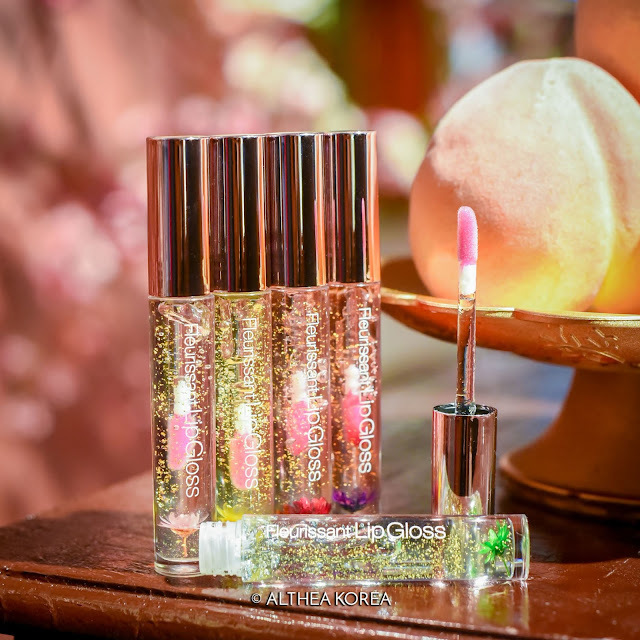 These lip glosses gently stain the lips in a custom shade of pink (depending on your body temperature) and keep them that way for long periods of time so you don’t have to keep reapplying after every mouthful. 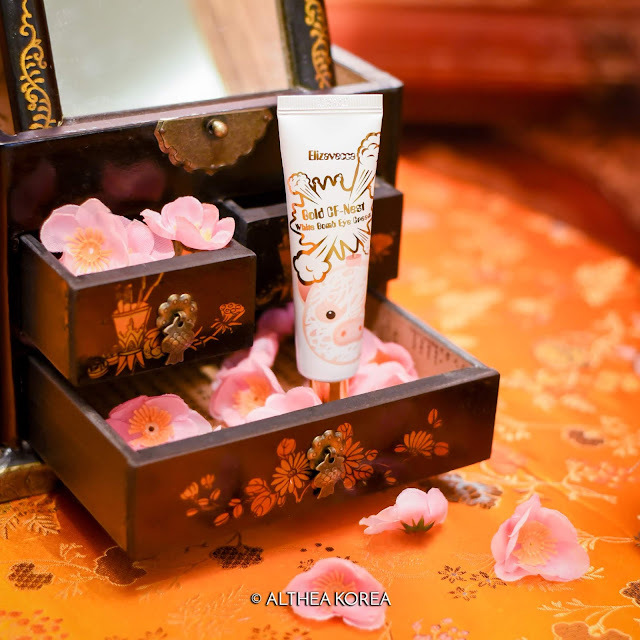 Plus, it’s also infused with a mix of flower extracts to keep your pout nice and moisturized. Prepped for the new year yet? We know we are! 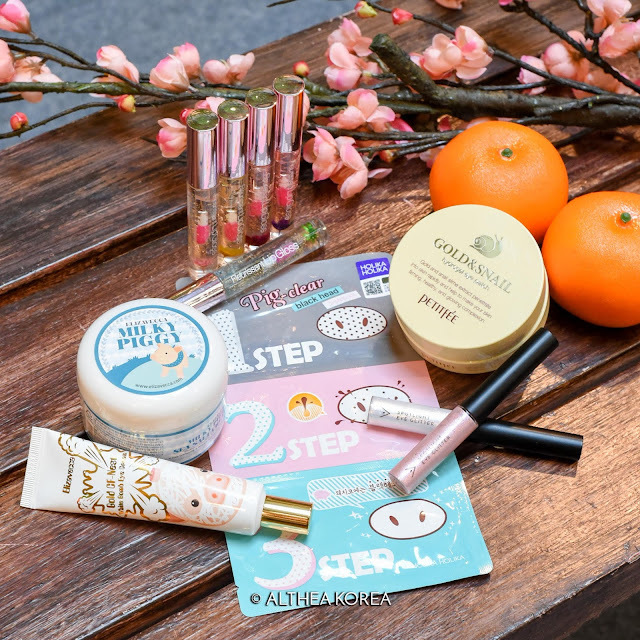 All these and other cool K-beauty products can be found on Althea's site. To celebrate this joyous occasion, we’ve even got our limited edition Lunar New Year box (subject to availability), so make sure you get your hands on one while you can! Which of these items will you be getting for yourself? What are some of your favorite beauty picks for the year of the pig? Let us know in the comments down below! Have a magical day, and happy Lunar New Year! May i know,what is the other product that contain pig?